A bill that would ban smoking on beaches statewide is awaiting the signature of Gov. Chris Christie, however it is unclear if the governor will reverse his previous veto of the measure, which he said takes too much power away from municipalities. Sponsors of the bill are hoping Christie will reconsider the veto now that he is no longer seeking the GOP presidential nomination, however the governor did not seem to change course during an appearance of New Jersey 101.5’s “Ask the Governor” show earlier this week. “This is saying even if you don’t want to prohibit smoking on your beach you must,” Christie said during the show. Senate President Steve Sweeney (D-Camden) held a news conference on the boardwalk in Belmar – which bans smoking on its beaches – Thursday to call on Christie to sign the legislation into law. Seaside Heights and Seaside Park both already ban smoking on their beaches, as does Ortley Beach and Toms River’s north beach areas. 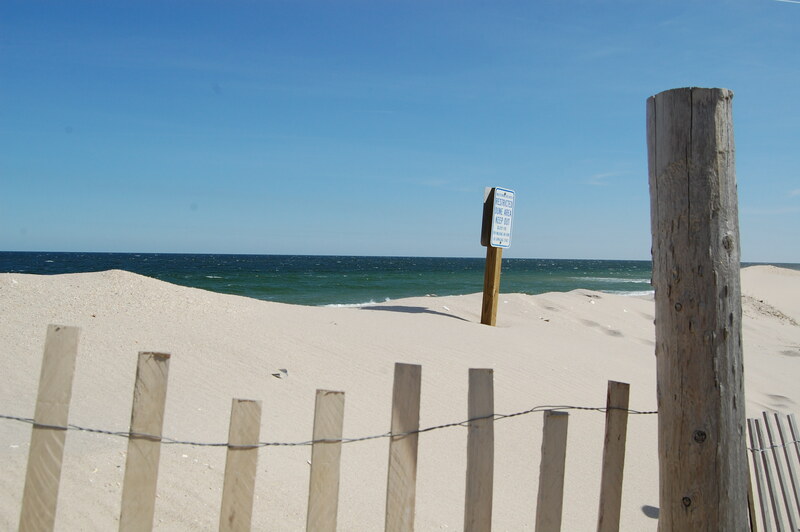 Lavallette and Brick Township beaches both allow smoking. The bill, if signed into law – or overridden by the legislature – allows for up to 15 percent of a municipality’s beachfront to be set aside for a designated smoking area. A smoking ban has been favored not only by health advocates, but environmentalists, who say cigarette butts are the most common article of beach litter found during sweeps each year in towns where smoking is still allowed.